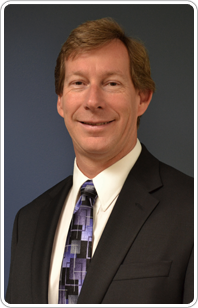 Holland & Company President Dean R. Holland is a Certified Public Accountant registered in the State of Illinois, and is a member in good standing with the Illinois CPA Society (ICPAS) and the American Institute of Certified Public Accountants (AICPA). During the past 32 years of his accounting career, some of Dean’s accomplishments have included past president of Advocate Software Company; past board member for the Small Business Development Center (SBDC) at the College of DuPage (COD) in Glen Ellyn, Illinois; winner of the prestigious SBA’s Illinois Accountant of the Year Award; advisory board member of the BusinessWorks software division of Sage Software; and past Chairman of the Young Friends for LaGrange Community Memorial Hospital, a not-for-profit organization that raised funds for community health programs. Dean also worked with COD’s Business Professional Institute as an instructor for more than fourteen years, serving as a facilitator for accounting and tax-related seminars. He has also taught master level accounting classes as an adjunct instructor for Benedictine University in Lisle, Illinois. He also is a frequent speaker for numerous trade and non-for-profit organizations, and has published articles in several trade journals. Dean received his B.S. in Accounting from Marquette University, Milwaukee, Wisconsin and his Masters in Accounting from Benedictine University, Lisle, Illinois. 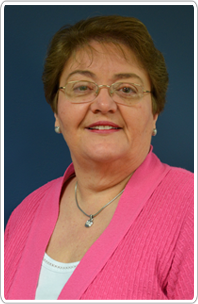 Jean has been employed by Holland & Company, CPAs since January 1997. Some of Jean’s prior work experience was with United States Gypsum Company. Originally from Fort Dodge, Iowa, Jean and her husband reside in Naperville and have two married daughters who currently live out of state. Jean has her B.S. in Accounting and Business Administration and a minor in Math from Mount Mercy College in Cedar Rapids, IA. Jean likes to read and play golf. She is also our resident expert on competitive ice dancing as she has spent numerous hours at ice-skating rinks and competitions for her daughter. 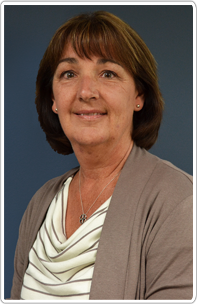 Terri has been a long-time employee of Holland & Company, having been with the firm since 1993. 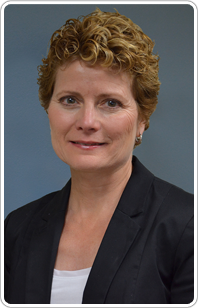 Terri started as a Staff Accountant and is currently a Senior Accountant with our firm. 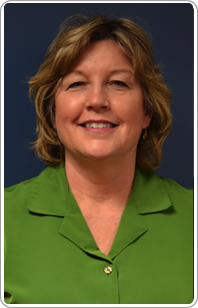 Prior to joining Holland & Company, CPAs, Terri worked for a local tax service from 1989 through 1993 as a tax preparer. Prior to that Terri worked for First National Bank of Chicago as an Assistant Vice President and other various positions with the company. Terri earned both her B.S. in Accounting and M.B.A. in Finance from DePaul University, Chicago, IL. Jan Holland, Dean’s sister-in-law, began working with Holland & Company, CPAs in October of 2007 as the firm’s office manager. Prior to her employment at Holland & Company CPAs, Jan was employed in various administrative positions with Chart House, Inc. and Interstate United. She also spent several years at the First Boston investment banking firm as an administrative assistant to a corporate finance investment banker. Later she was given the additional responsibility to manage the computer system in the small but growing Chicago location. 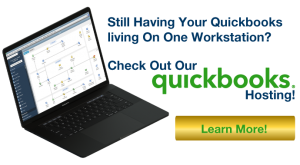 Jan also worked at Arthur Andersen world headquarters as an office automation coordinator. Her role was to work with all levels of employees to address computer issues and teach employees to use their computers and software, and any other equipment related to office automation. Jan earned her Associates Degree in 1976. Born and raised in the Chicago suburbs, Jan has lives in Naperville with her husband two children. Jan enjoys playing golf, reading, exercising, and spending time with her family. After graduating from Northern Illinois University with a degree in Finance, Sally spent ten years trading commodities on the floor of the Chicago Mercantile Exchange. Upon leaving the exchange, Sally managed the day-to-day operations of a family-owned home building company. After raising her children, Sally found her way back into the accounting industry, working with various accounting/bookkeeping firms. As a lifelong resident of Naperville, Sally enjoys volunteering and participating in all that her community offers. She and her husband have two grown children. Sally enjoys spending time with her friends and family and traveling.